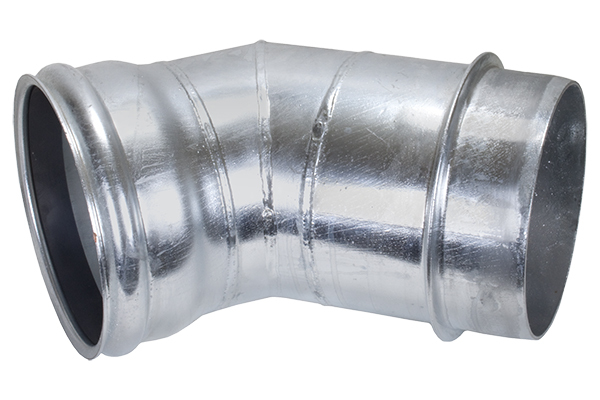 Elbow used in aluminum mainline for 45° change in direction. 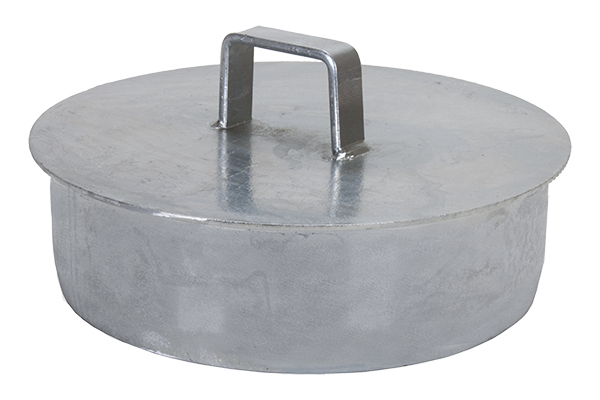 Includes roundback gasket. 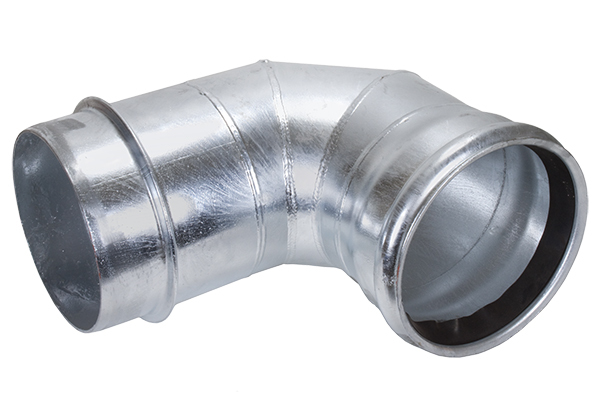 Elbow used in aluminum mainline for 90° change in direction. Includes roundback gasket. 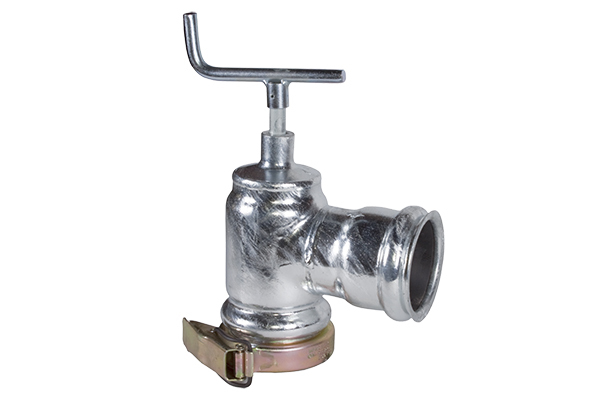 Ringlock valve used to open or close water flow in a piping system. Includes roundback gasket. 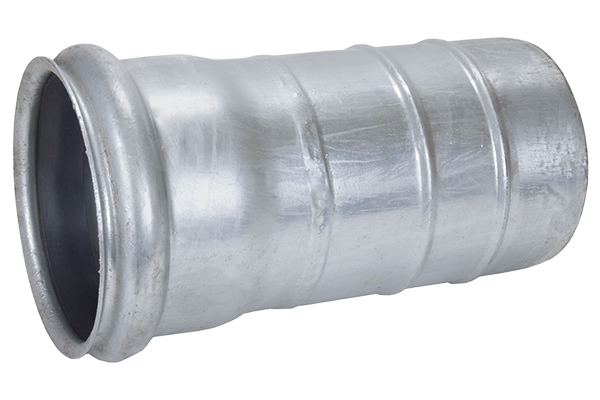 Ringlock type end plug used at the end of mainline to stop water flow. 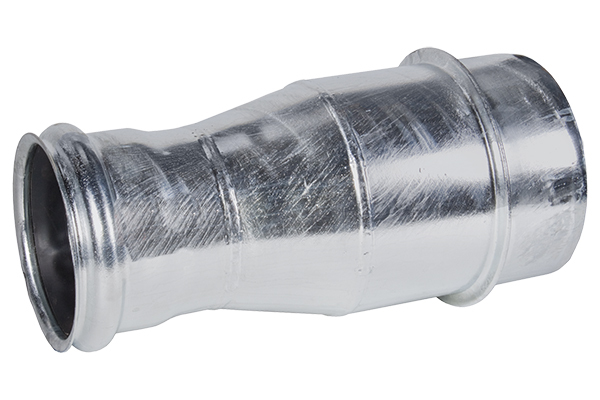 Allows change of direction at end of aluminum mainline. Includes roundback gasket. 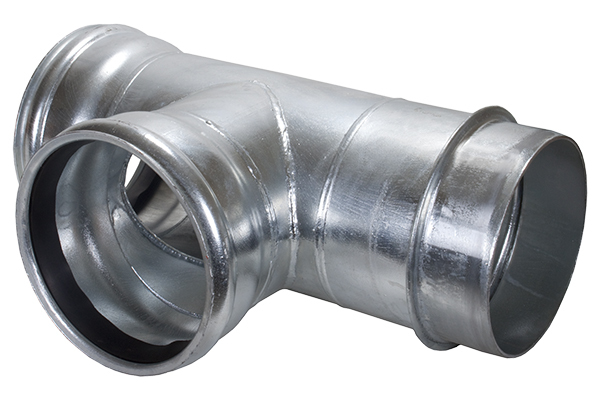 Ringlock type female hose fitting designed to enable customers to fabricate rubber hose assemblies. Includes roundback gasket. 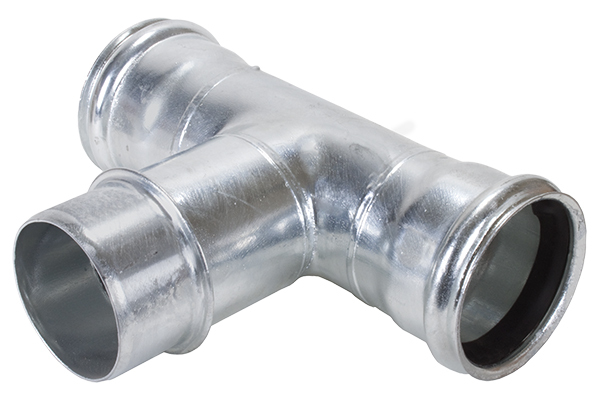 Male Ringlock type adapter for rubber hose. 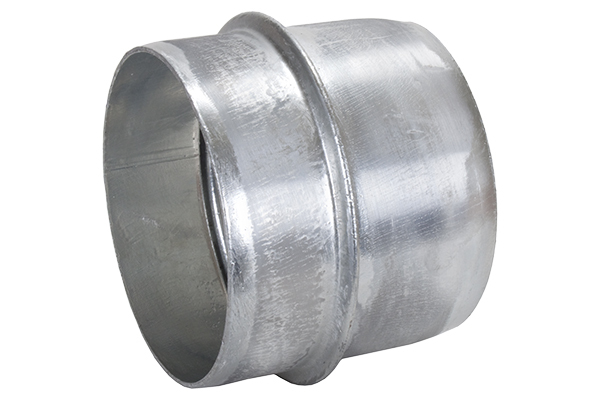 Ringlock Reducer used when going from larger aluminum pipe to the next smaller pipe. Includes roundback gasket. To allow branch line off of aluminum mainline in either direction. Includes roundback gasket. 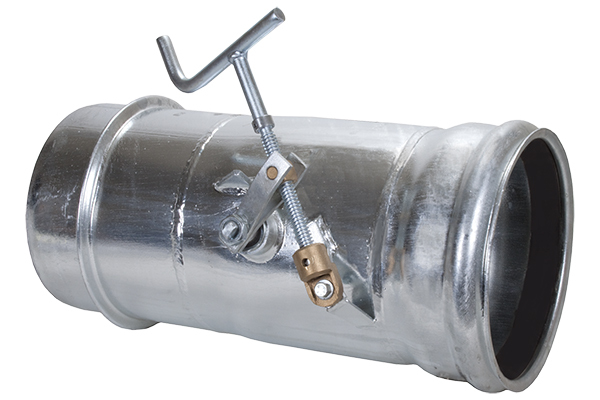 Ringlock mainline couplers press into aluminum pipe and allow two sections of mainline pipe to be joined together securely. 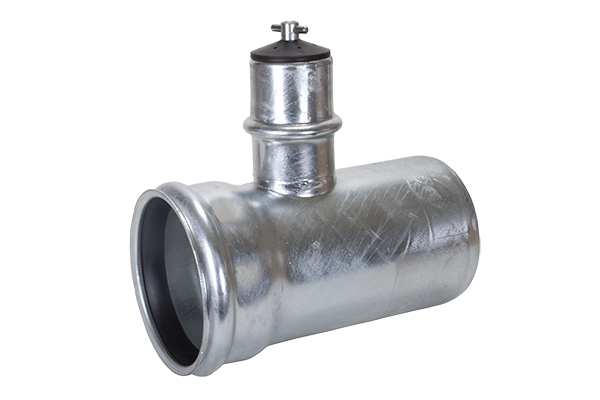 Press into aluminum pipe to provide water supply to valve opener. 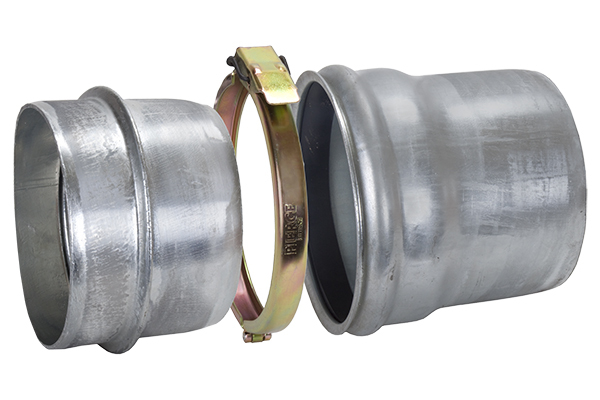 Includes roundback gasket. 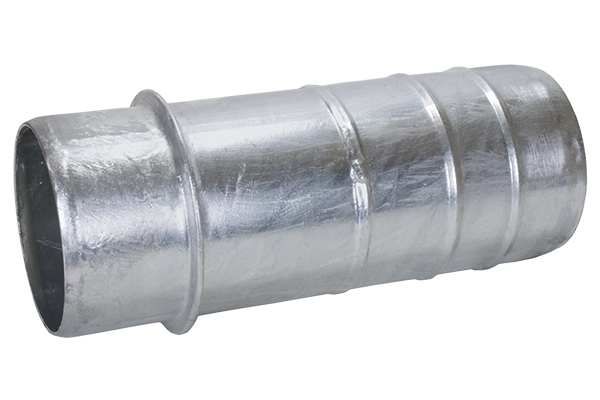 Pressed into aluminum pipe to allow connection with female Ringlock couplers. 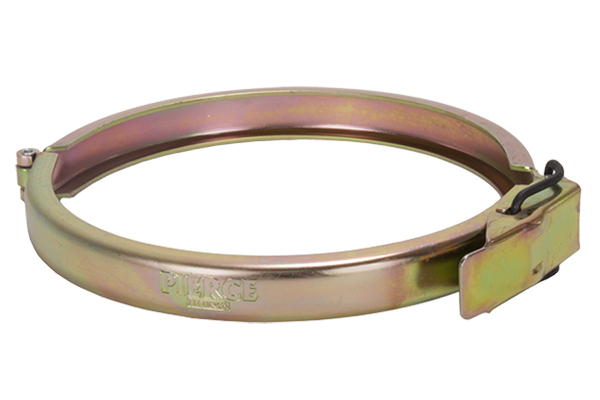 Steel locking clamp plate used to connect Ringlock type fittings. Clamps to valve stub to allow water flow control in one direction. Includes gaskets.